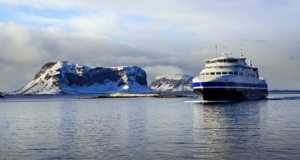 The Norwegian cruise operator The Fjords says it will add another all-electric passenger vessel to its fleet, with Legacy of The Fjords now under construction at Brødrene Aa in Norway, Maritime Executive reports. 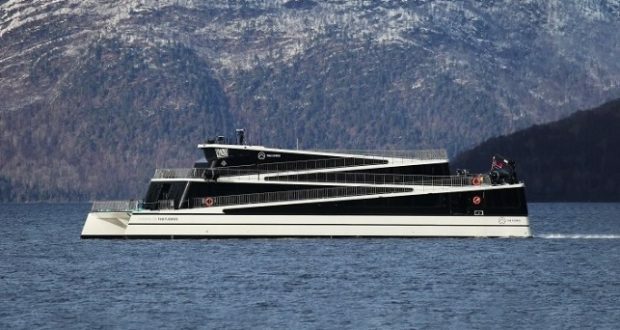 The 400-passenger, carbon fibre catamaran will have the same design as its sister ships Vision of The Fjords and Future of The Fjords, but unlike these two it will operate in the Norwegian capital. The Fjords already operates 11 vessels serving the fjords of western Norway, of which Vision and Future are the current flagships, sailing daily between Flåm and Gudvangen while also visiting the UNESCO World Heritage listed Nærøyfjord. 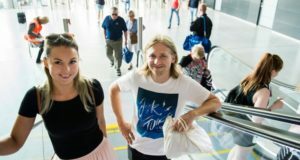 With the new ship’s sailings to start in Oslofjorden from July 2019, the move has come as a surprise for many. 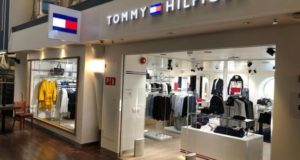 “This is a move that will surprise some in the industry but one we see as a natural progression for this ambitious business,” said Rolf Sandvik, The Fjords’ chief executive. 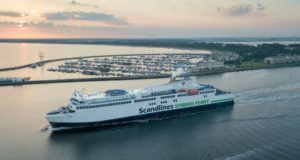 It has also been reported that Norway’s Prime Minister Erna Solberg has approved NOK 22.7 million (€2.35 million) in state support to build the fully electric ship, via the state-run organisations Enova and NOx Fund. 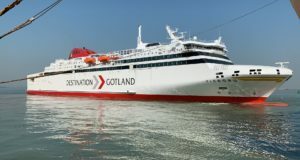 The 42-metre-long ship, which carries a 1,800 kWh battery pack, is estimated to save 700 tonnes of CO2 and 225,000 litres of diesel annually. 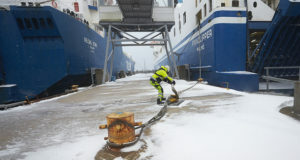 In her statement at the weekend justifying the support, the prime minister said it was important that the Norwegian maritime sector becomes greener and leaves behind less of a carbon footprint. “Nærøyfjorden is a world heritage site. The fact that we pollute the fjord with tourist ships is neither good nor oriented towards the future,” she told the news agency NTB.